When you are traveling anywhere, from your kitchen to your backyard, from Temecula to Tuscany you need to find a sketchbook that suits your particular needs. I am always looking for the best travel sketch book, but it doesn't exist, so if you're on a search for a sketchbook too, I suggest you use these questions to help make your choice. 1. What size and weight sketchbook can you easily carry? 2. What art supplies will you be using on the pages of your book? Watercolors need watercolor paper or 93 lb. or more mixed media paper. 3. Do you want a neat, clean looking sketch book or do you prefer a creative looking book? Best All Around Choice is: the Moleskine WATERCOLOR Book. Make sure its says watercolor on the label because you get the best results with watercolor paper, the moleskine sketch paper doesn't grabbthe watercolor and that alone will make you cry. Second Choice: put together your own sketchbook. Gather the paper you prefer (I prefer a mix of papers including some watercolor and mixed media paper as well as lined, graph and brown paper. Either take your paper to a copy shop and have them spiral bind it or diy it. If you choose this option grab a piece of cardboard from the back of an old pad of paper and use that for the last page of your book. You can use cardstock or the front of s crackerbook for the front of your book. I like tonlaminate the front cover using my diy laminating machine I bought at Target or Walmart. 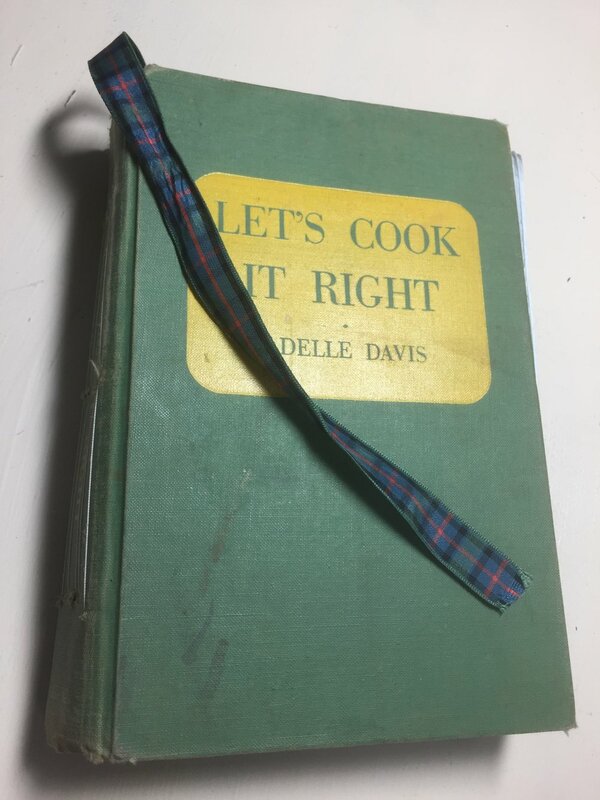 If you like vintage books, I slice the pages out of an old book, reinforces the spine with web tape and use the phamphlet stitch to connect my folded paper to the spine. I also adore gluing in envelopes and pockets to hold things I find in my travels. SPECIAL OFFER: The 10th person to comment on this post will receive the gift of one of my DIY blank sketchbooks to record their travel details and images. Here is the almost perfect sketchbook I took with me on our recent workshop tour of Scotland. It's definately not perfect but it worked well, was easy to carry and fit in my purse!